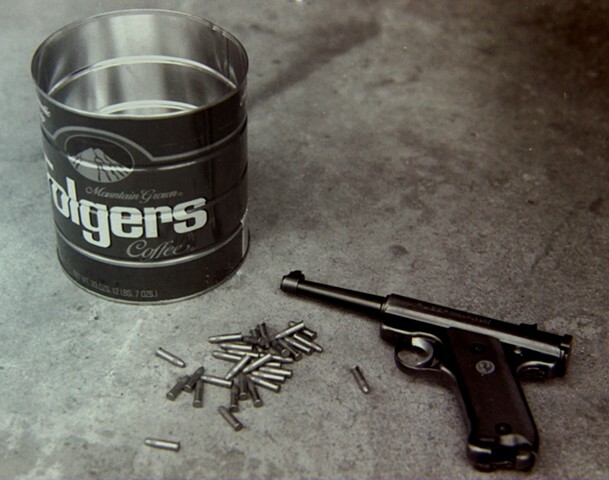 30 days before my 31st birthday I fired 30 bullets at this can from a distance of 30 feet. The can was left outside for 30 days. On the 31st day, my 31st birthday, I fired 1 bullet at the can from 1 foot away.